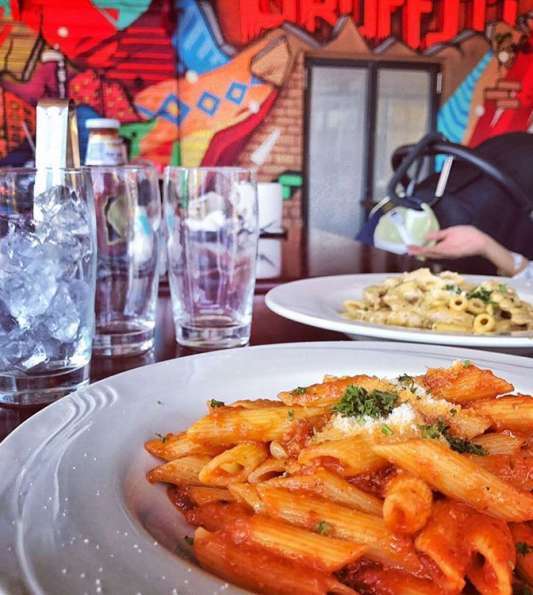 Located in Essenwood, Durban, Graffiti Cafe is a fresh new restaurant with a funky, trendy setup and architecture. Our food is inspired by global culture, we serve anything from Italian, American to Spanish cuisine and beyond. These cultures have also played an influential role when we put together the restaurant’s hip street image. The restaurants colorful and vibrant ambiance provides customers with a unique venue to enjoy our gourmet meals, hookah lounge, coffee bar and special events. 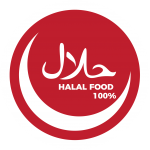 with locally sourced halal friendly produce. Our love for food simple ,we are passionate about simplistic creativity. Our food is a depiction of everything we are about, it’s new it’s fresh and creative. We produce all of our sauces and most of our products in house from scratch and source all our fresh produce from the best suppliers ensuring, every dish is fresh and full of flavour. 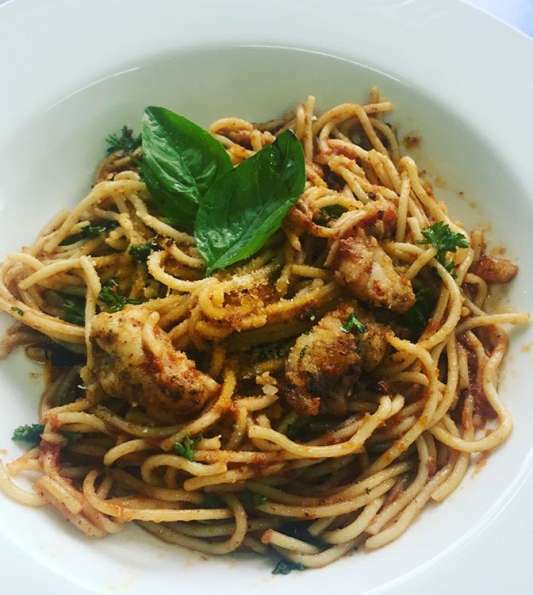 All of our dishes are inspired, from a diverse international selection of traditional food from authentic Italian Pasta, American styled burgers, Spanish inspired sea food and much more. So for a bit of everything and something for next to anyone and everyone, this is the place to be.